"Complete control of a craftsman over his voice, guitar and diction, and the complete vulnerability of an artist. If you were susceptible to this sort of thing, he could crack you wide open." 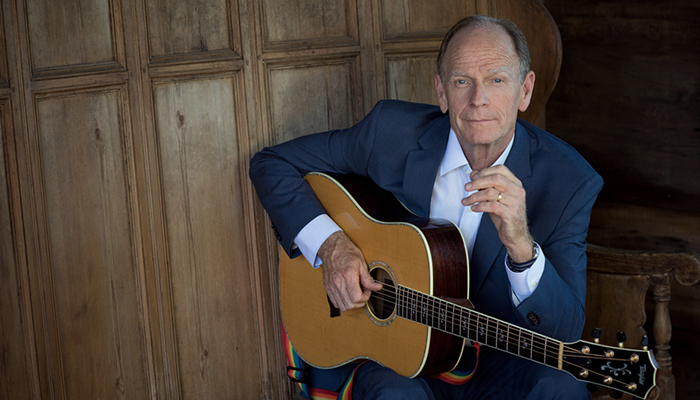 Talented and eclectic singer and songwriter, Livingston Taylor is part of a musical family that includes soft rock superstar James Taylor. Livingston’s hit singles include, ”I Will Be in Love with You” and “First Time Love”, and he’s recorded over a dozen studio albums, with his career as a professional musician spanning over 50 years.